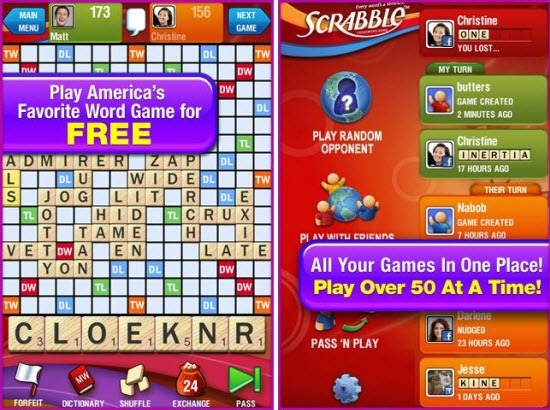 Official Scrabble App for Android phones had been launched recently. It’s the wordplay you’ve been waiting for. The app also supports cross-platform play so that you can play scrabble with friends across different devices, including iPhone. It’s easy to find friends playing scrabble. 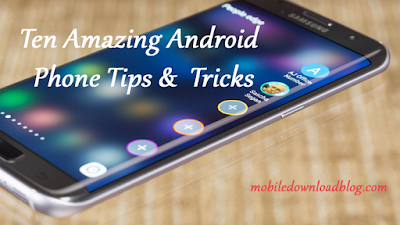 Connect and play via a username, email address, or send an invitation using your Android smartphone contact list. Post invitations to play via Facebook and email, too. With real Cross-Platform Play, you can challenge fellow word warriors on other Android devices, iPhones/iPod touches, and even Facebook. Also play against random opponents online and enjoy 2-player Pass ‘N Play. When you add it all up, you can play up to 50 games at once. Socialize with the chat icon while playing. See the best word choice from your previous move with this fan favorite feature. At end of the game, check out the highest-scoring word and more.